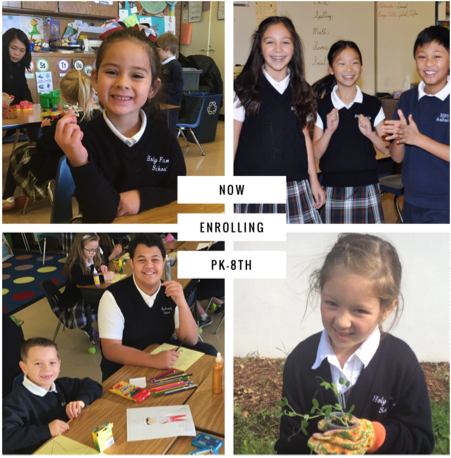 Why Choose Holy Family School? 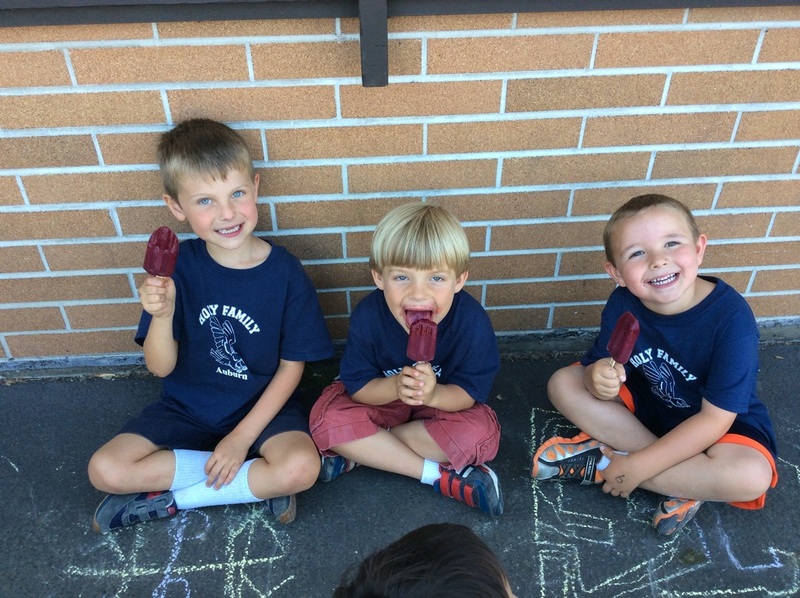 Holy Family School provides a rigorous academic approach, while also nurturing each individual students' needs with differentiated instruction in all classrooms. Core curriculum at Holy Family includes, religion, reading, language arts, math (advanced options for middle school), lab-based science, social studies, music/drama, and physical education. The faculty and staff, administration, and the School Commission, all work together to create a positive learning environment with a challenging academic curriculum. High student achievement is the ultimate outcome of the dedication of our faculty and staff. Teachers use a variety of teaching strategies, best practices, along with summative and cumulative assessments for all students. Parents - Holy Family School recognizes that parents are the primary educators of their children. At Holy Family, the school works in collaboration with parents to create the best possible educational opportunities for all students. Parents are encouraged volunteer in the classroom and at the school. Community Service- Holy Family School is an extension of the Holy Family Parish, which supports the school life by preparing students to make a positive impact in their community. Every year students gather food for Vincent de Paul, warm clothes for migrant workers, and partake in a variety of other service projects. School Community - Holy Family offers a unique school community, where groups of students gather from all different grade levels and worship together. Along with worship, students participate in reading buddies to support emerging readers, and to challenge the more advanced to learn through reciprocal teaching. Inter-school community continues in our science buddy program as well. Students of Holy Family experience Catholic traditions, daily prayer, liturgical worship, and sacraments. At Holy Family students attend mass twice a month, on the second and fourth Thursday of every month at 8:45. Every year students part-take in a beautiful Christmas Program. During Lent, students participate in Stations of the Cross with student leadership and presentations. Culminating the season, eighth graders present a Living Stations. Following Lent, is our annual Spring Tea, where the middle school band performs along side our Pre-K through Fourth grade students in a concert event. A coveted front and center table for the Spring Tea is auctioned off every year, and is always a big hit. The tradition of May Crowning and an all school Rosary prayer, honors Mary in a faithful, magnificent way.